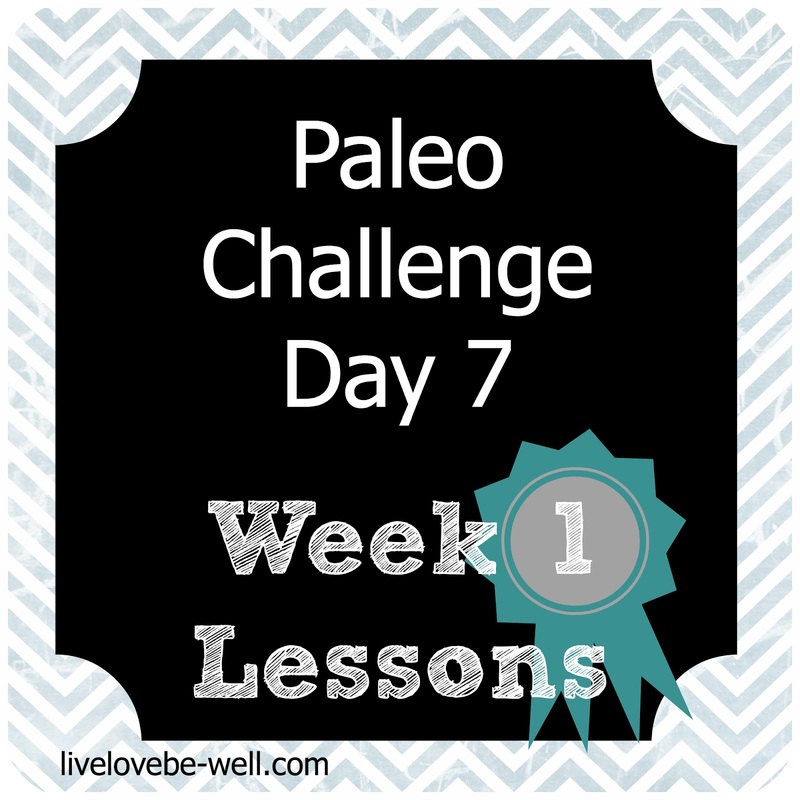 I've been researching Paleo diets and am looking forward to following your journey! Thanks for linkin up to Sunday FUNday! Thanks for stopping by, Kristine! And thanks for hosting a great party. Hope you have a great week!